Comedian Shane Mauss went on Conan to do a 5-minute set and it was hilarious. Mauss talks about why he loves Mexican immigration (which makes him alright with us), why homophobes should be more upset with lesbians, and what he thinks about the government having anything to do with what he does in his bedroom. Check out his set above. Comedian Nate Bargatze got to go on Conan to do a stand-up set in which he discusses the confusion of growing up with a dad that’s a clown because it’s hard seeing a guy yell at you with that makeup on, how he dabbles in comedy and the toughness of fast-food workers. Whereas SXSW is more than just a music festival with its Films and Interactive (tech) events, Bonnaroo also features comedy events. The Manchester, TN festival can boast about a pretty sweet comedy lineup this year. 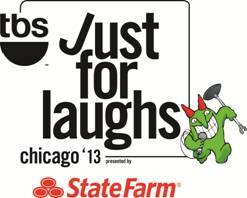 Some of the bigger names include Daniel Tosh, Bob Saget, David Cross, Maria Bamford, and Ed Helms. 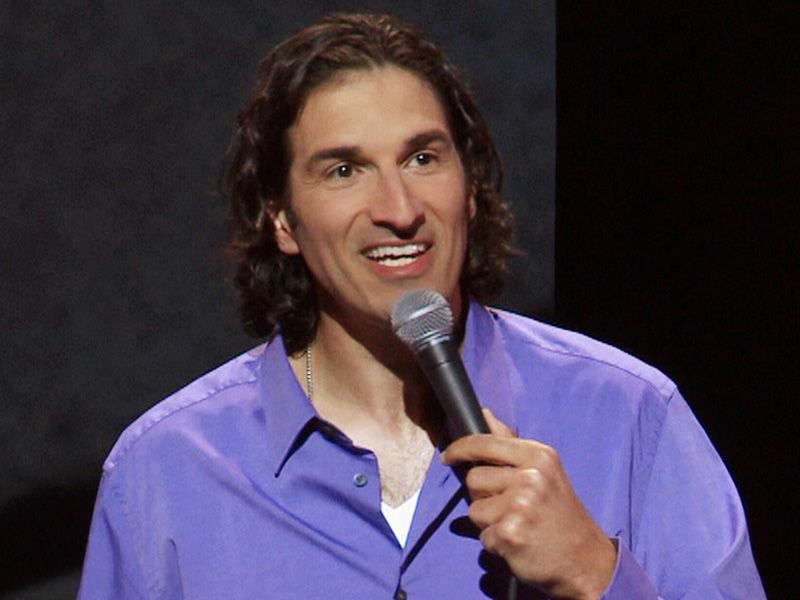 Stand-up comedian, Gary Gulman took to Late Show with David Letterman to do a set in which he talks about the movie Rocky, why it makes sense Greece went bankrupt, and how those damn French people (sorry French followers of POD) mess with us by way of yogurt. Check it out above. Legendary comedian paid David Letterman a visit and performed a stand-up set at Late Show. Seinfeld hasn’t lost a step and gave a brilliant performance full of new things to complain about. See it above. Comedy Central has put together an excellent list of veterans and up-and-comers to tape their half hour specials for the second season of the network’s show, The Half Hour. 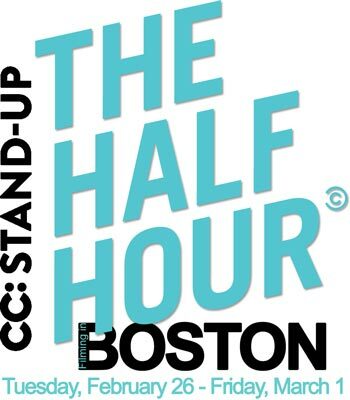 Every night, from February 26 to March 1, the live audience will be treated to two comedians per show for an hour of stand-up. Some of the comedians you lucky folks in Boston will receive at The Royale include Jonah Ray (Nerdist Podcast), Erik Griffin (Montez on Workaholics) and Dan St. Germain (John Oliver’s NY Standup Show). Comedian Baron Vaughn hit the performers stage at Conan for a set. Bits about cereal and the overwhelming powers of elderly black women make for a great set. Kevin Hart’s new comedy special, Let Me Explain, will hit theaters later this year on July 3rd. Check out the trailer for the new special up above.